Since the time when there was funk music, is born from the many styles of dance, each tried to match the music and is more profitable for her to adapt. Moreover, everyone wanted to outshine each other. Motion was impressed with their technique and flexibility. The most effective and versatile is still considered popping. This bright and illusory dance is full of expression, of freedom and fantasy. a Distinctive feature of this dance is the sharp contraction and relaxation of the muscles of the dancing: you need to create the effect of shaking the body, such as from a stun gun - this movement is called “dad” or “hit”, hence the name. Performing this style of dance is trying to create the illusion of a superhuman body that perform unnatural and physically impossible movements. the dance Style popping originated in the 70s on the streets of California, and popularize it contributed to a group of poppers, who call themselves the Electric Boogaloos. 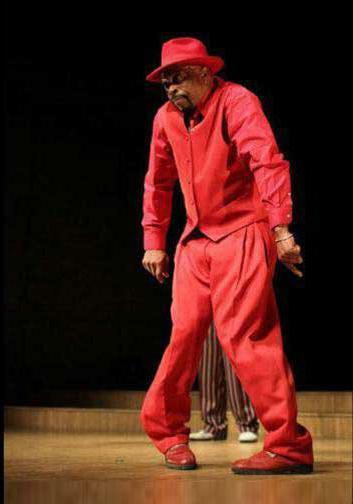 Its leader, Sam Solomon (Boogaloo Sam) created a movement that today in the style of popping and locking. every muscle contraction SEM shouted the word “pop”, since the technique of his movements called popping. The history is quite plain, but this did not prevent the dance spread very quickly among young people, and after watching the film Breakin, most people mistakenly believed the popping and its branches upper break. At the heart of the dance lies a lot of techniques of movement - is needed to create diversity in design. They can exist as separate styles or to be a complement to the main one. Popping consists of seven main techniques. the Most popular is waving. Dancer supposed to represent a wave that passes across the body or its individual parts. This technique is very often used in other street styles, e.g. break and lock. You have to control your body to most likely to make that movement. The most famous representative of this style is David Elsewhere. the Following well-known technique is a gliding (sliding). Here the situation is much more complicated: rolling from toe to heel, you need to show a slide on the floor, and when the steps will become more technical, it would seem that the dancer moves through the air. The feature of this style is that the case and hands are not involved and do not have to move, then the technique looks very impressive. There are more than forty species of gliding, but the most popular is the slide forward and backward, left and right, on his knees, and zigzag. First they performed mimes, speakers on the streets, calling such movement "walking against the wind”. King tut, or tatting, is a motion that copies of the Egyptian pharaohs. Performed mostly by hand. The task of dancing is to create maximum angles between the palms of your hands, shoulders and wrists. It is believed that tatting became popular after the release of the next series of the cartoon about bugs the Spa he portrayed a number of movements with the use of right angles. Finger tut - all movements are carried out only by fingers. Quite a spectacular sight. Sometimes geometric shapes building very quickly, which is incorrect performance. Movements must be performed to the beat of the music, and then fully reveals the beauty of the performance. When the dancer stopped several times for a split second, and his movements resemble the movement in a strobe light, it means you are one more technique in the style of popping - strobing, and it is done with relaxing the muscles to achieve a more believable result. First b-boys learn to work out familiar movements such as putting a hat or gloves, then gradually complicate the task. Technique in the style of slow motion is based on the slow movement like a stuck videotape. Puppet is puppet style, which transforms into a dancing puppet and copies her movements. Sometimes this style is called a robot. 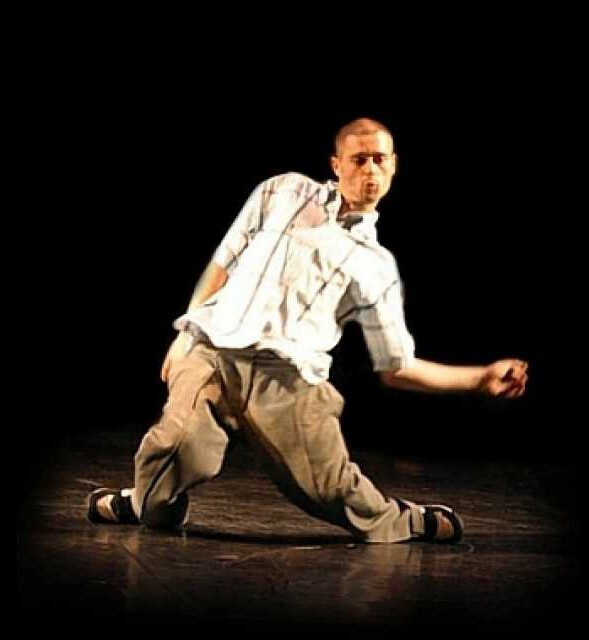 the dance Style of popping has become so popular that some artists and singers included it in their musical performances. The most famous performer of this style was Michael Jackson. In his speeches he used the technique of gliding (sliding): it is the famous "moonwalk" became his trademark. Many believe that this movement has created Jackson himself, but it is not, the technique was used before by other artists. For the first time the moonwalk appeared in the film “Enfants” 1945. Authors are Etienne, decree and Jean-Louis Barrault: working with memes, they used their innovation. Ten years later it repeated the tap dancer bill Bailey, slipping backwards backstage, then famous MIME Marcel Marceau used this technique in their speeches for forty years. To replace him came an eccentric James brown: soul singer performed a gliding in the film “the Blues Brothers”. 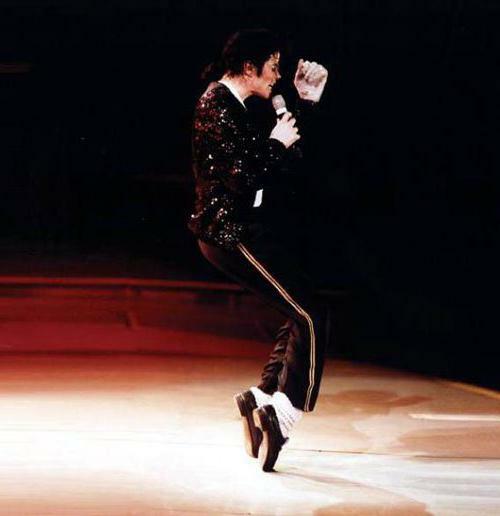 Many other stars repeated moonwalk in the hope that it will bring them at least a modicum of popularity, but only Michael Jackson was able to win billions of people the ability to "glide". In the dance style popping earlier it was considered a tradition to do his classic costume: white shirt, black trousers and hat has been an indispensable attribute for the poppers, their performances in these clothes looked very elegant and unusual. Over time, the interest in classical style faded, today the dancers look at it much easier. In place of elegance came pants and boxy t-shirt large size, but, anyway, the hat remained a distinctive feature of popping. 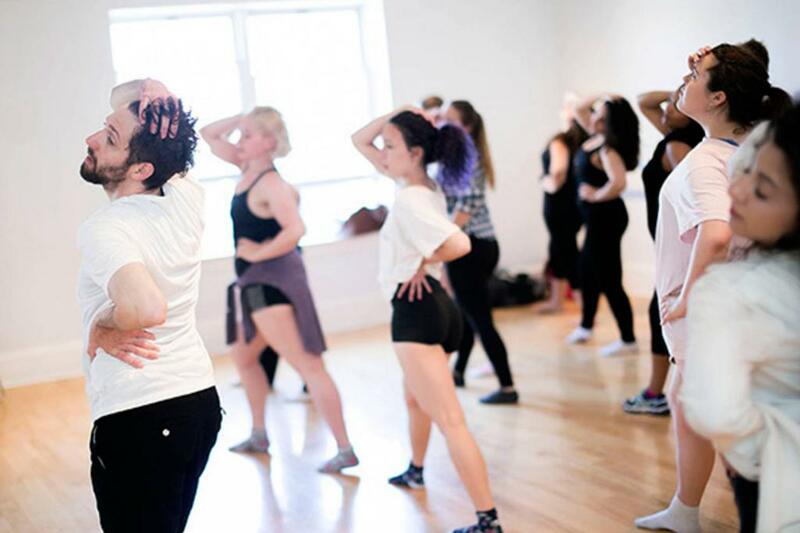 Today, the popping is a dance boom, burst into the lives of many dancers, and each advanced hiphoper wants to learn to move like a robot, or a "walk against the wind." 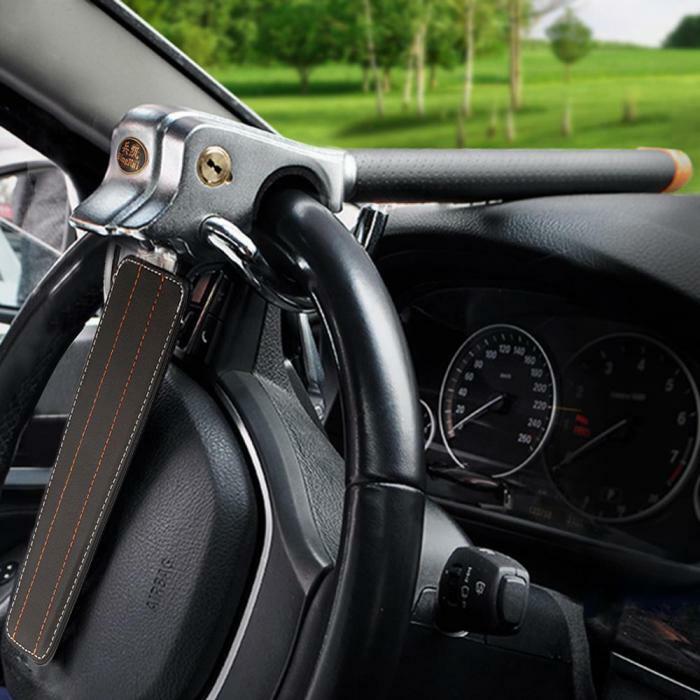 But few reach the heights of excellence and impeccable control over your body. Some of these were twins Bourgeois from France. Children with early childhood admired his idol, M. Jackson, and dreamed of one day to learn to skillfully control the body. On the streets of his native city, the twins got acquainted with hip-hop, popping and locking. By combining these styles, guys have created something new, as they themselves say, “hip hop new style”. Lauren and Larry have mastered all the techniques of popping and own them to perfection, today they hold a variety of workshops for all street styles, they are often seen as judges in the competition. 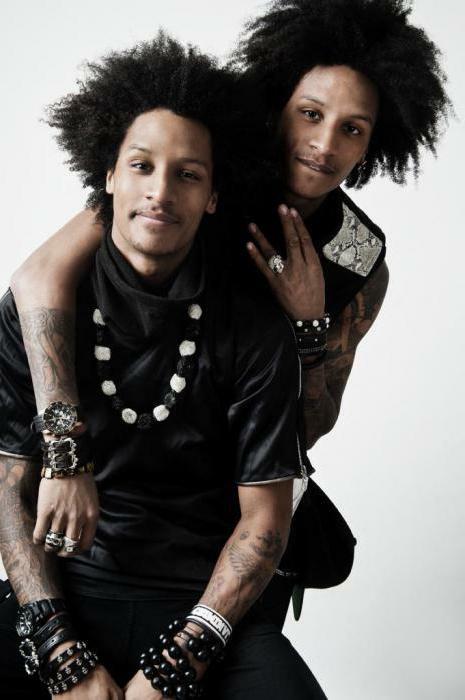 Les Twins - a vivid example that through perseverance and hard work one can achieve heights even in this style of dance like popping. 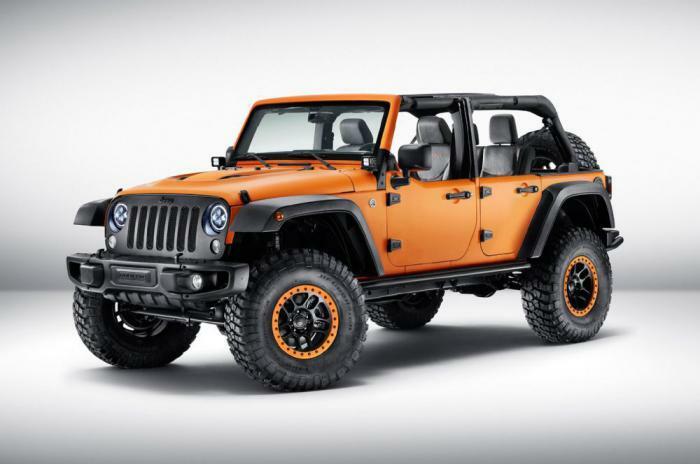 What accessories for a car not worth spending the money?